Where I've Bean : User Charlotte B. gives us a shiny warped shot of the crowd surrounding Chicago's landmark bean in Millennium Park. 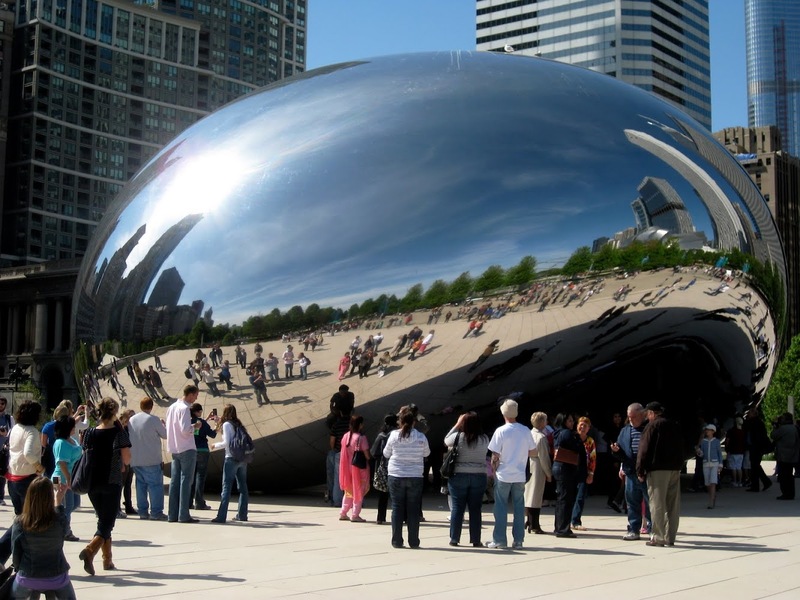 Check out more beautiful pics of Millennium Park at Where I've Been. Psst.. by the way, Kayak has some awesome deals including flights from Chicago starting at $88.